I get lots of questions about my books…and occasionally I even have a few answers. I have read every Monk book that my library owns. They are wonderful! Will you be writing any more ? 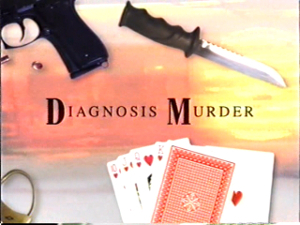 I’m love the Kate O’Hare and Nicolas Fox books you write along with Janet Evanovich. I seriously read all the books within days as I’m totally hooked by them. This is a surprise as I am one who will only read books if I am forced too.I would like to know of there is another book to the serioes that is being made or will be released soon etc. Thanks again. I’m so glad that you are enjoying the series. We are in the midst of writing book #4…it should be out this summer or in the fall. Thank you for your kind words about KING CITY and the Fox & O’Hare series. 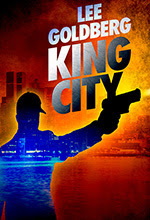 I intended to jump on the KING CITY sequel right after I finished the book…but the Evanovich project came along and I haven’t had a chance to get back to it. My hope is to write it this year. BTW, “Man with the Iron On Badge” was re-released as WATCH ME DIE a few years ago in both ebook and trade paperback editions. Hello, how are you? Don’t want to take up much of your time…I’m a huge fan of the wonderful books you have written for the Monk series! I have a few of them and I was wondering if you would sign the ones I have and send me the ones I don’t have yet with your autograph. Thanks for keeping Mr Monk and company going! I genuinely appreciate your kind words about my Monk books, and your desire to have my autograph but no, Meg, I won’t sign the books you already have and send you all of the books in the series that you don’t have yet. I don’t give away my books. That’s not how I make my living. I also don’t sell books (not that you asked to buy any) because I am not a bookstore, either. Lee: I wrote a full length script on semi vampire of genre fiction and fantasy recently and I want to sell it. Are you interested? Thank you so much, Julie! The best place to keep up with my releases is right here on my website. 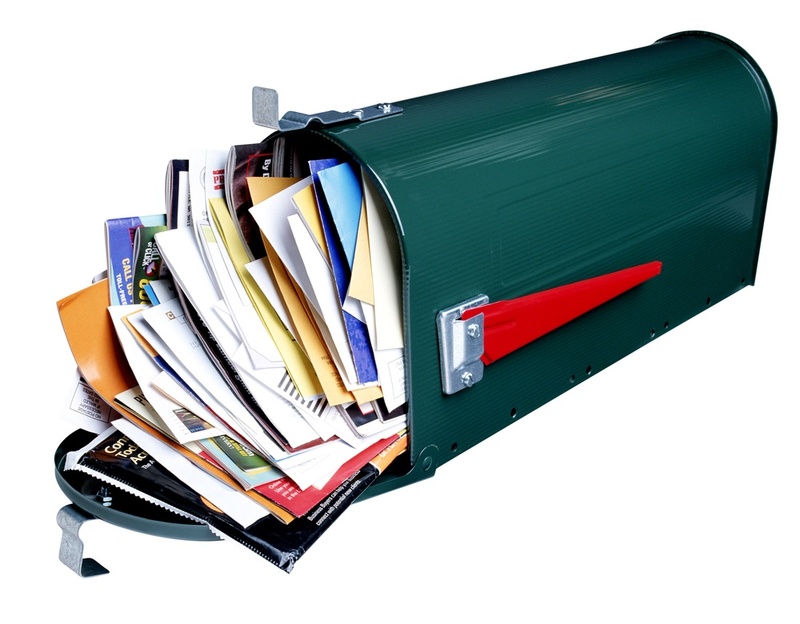 Or join my mailing list, using the form on the right. 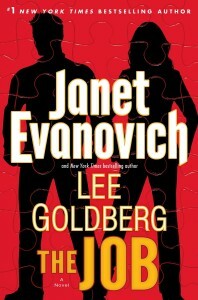 My latest novel, THE JOB, also co-written with Janet Evanovich, came out in November.